Eat for Goals! encourages young people to eat healthily and lead an active lifestyle, in order to reduce their risk of heart disease and stroke. Eat for Goals! is a cookery app available in English and Spanish which gives young people the opportunity to cook the same heart-healthy recipes as some of the world’s top footballers (e.g. Cristiano Ronaldo, Paul Pogba, Lotta Schelin, Fernando Torres and Sergio Ramos). 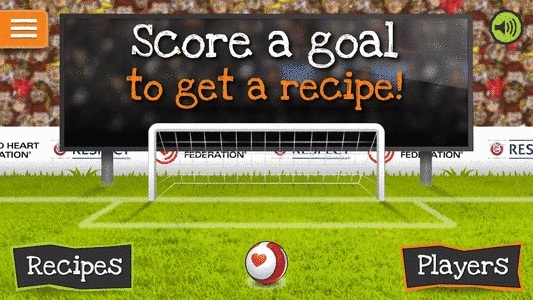 Once the app is downloaded, young people aged 7+ are encouraged to ‘score a goal’ to see recipes from 11 of their favourite football legends. Each player shares what he or she loves to eat and gives the recipe for his or her favourite dish. The two language versions feature a total of 17 healthy options, including recipes for main courses, snacks and deserts, that can easily be prepared with a child and complement a healthy and balanced diet. Eat for Goals! now exists in Spanish featuring additional delicious and heart-healthy recipes to cook with your child. As well as seeing what football stars like to eat, the app also provides interesting food facts and step-by-step instructions, making it easy for even the less-experienced to make delicious, balanced meals in no time at all. The Eat for Goals! 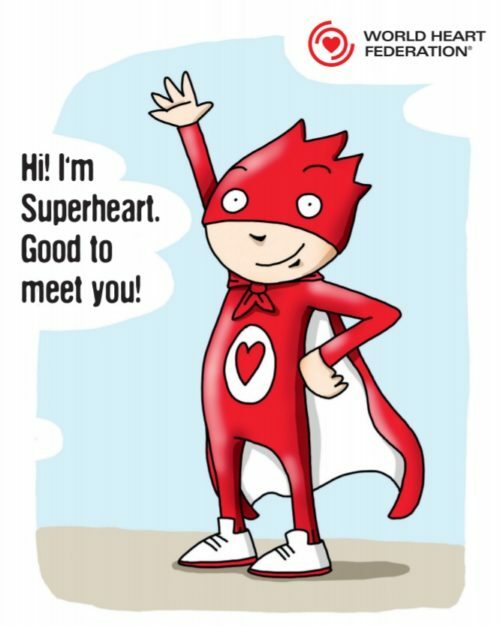 app is a fun way to encourage young people to be physically active and eat heart-healthily from an early age. Healthy young people lead to healthy adults and healthy adults lead to healthy families and communities! 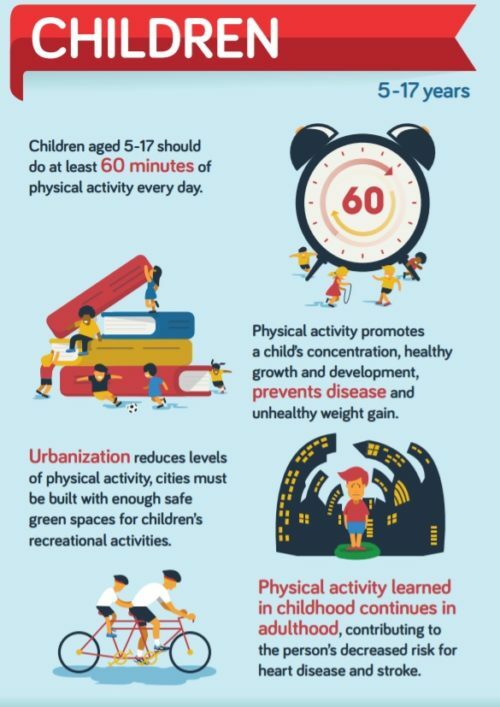 Physical activity is an important part of an active, healthy lifestyle and an essential factor in improving our young people’s health. 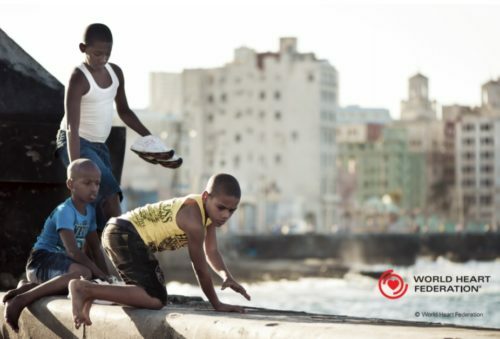 The World Heart Federation fully supports the Eat for Goals! initiative as it combines the goals of promoting healthy nutrition and active lifestyles to children and their parents in a fun and educational way. Eat for Goals! was originally created as a book under the patronage of the Union of European Football Associations (UEFA), World Heart Federation and the European Commission. It proved so successful we developed the Eat for Goals! app in English and in Spanish with UEFA. Access Eat for Goals (in English and Spanish): www.eatforgoals.org. Find out more about Eat for goals!